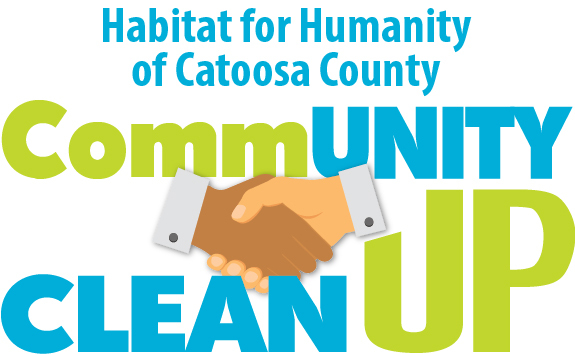 Volunteer for a day in Catoosa county and help a neighbor. Whether on construction of a new house or helping at special events your volunteer talent is always needed. 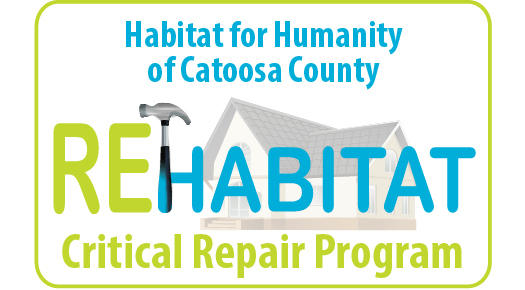 Renovate existing homes through painting and landscaping as well as volunteer during special events hosted by Catoosa Habitat. For every donation Catoosa Habitat receives 10% of it goes toward an international affiliate in need. Since 1996 Catoosa Habitat has helped to build 15 homes in the country of Ghana. In 2017 Catoosa Habitat choose the country of Nicaragua as a new place to start building homes for international families.